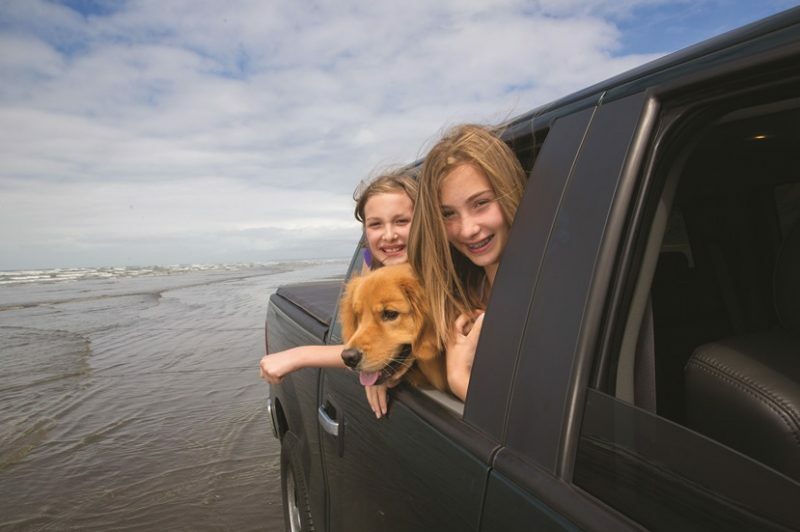 It seems that more and more people are opting to travel with their pets, rather than putting them in kennels at home. Brittany Ferries offers kennels from Cork to Roscoff and a wide range of pet-friendly accommodation in France so it’s interesting to note that the French carrier has seen such a dramatic rise in the number of four-legged passengers on their boat. According to a press release from Brittany Ferries this week, this is the fifth consecutive year that they have seen an increase in the number of pets carried on the Pont Aven, with the figure soaring over the same time period. Brittany Ferries has been really on the ball when it comes to catering for the pet-friendly market. Missing ones beloved dog or cat is one of the consistent negative points that holiday-makers cite about going on holiday and Brittany Ferries offers a great range of pet-friendly accommodation, including hotels, campsites, gîtes, cottages and villas. The Pont-Aven boasts 42 small and 24 large kennels and an open-air exercise area to make travelling as comfortable as possible for the holidaying pet. The kennels are accessible at all times so passengers can freely check on their precious cargo during the voyage. It’s the shortest crossing to France from Ireland – just 14 hours in superb luxury that is best appreciated by humans. Not only is the trend evident in Ireland, but The UK also appears to be a nation of pet lovers with an astounding 88,602 pets travelling on Brittany Ferries in 2016, representing a 72% increase since 2012. Such is the demand that pet friendly cabins on Portsmouth to Le Havre, Bilbao and Santander are always the first cabins to sell out. The panel below gives a checklist of what you need to get organised to bring your beloved family pet with you on your journey. Check out the Brittany Ferries website too, where a dedicated section for pet owners gives you tips and hints, information on the pet passport scheme and customers’ testimonials.